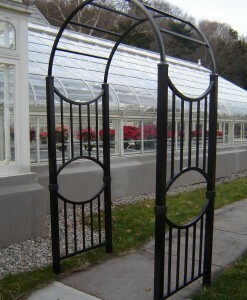 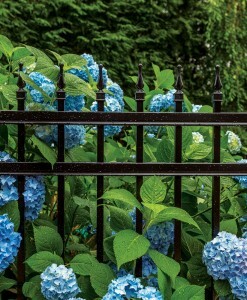 Arched Walk Gates and Beautiful Estate gates are the finishing touch to the aesthetic eye. 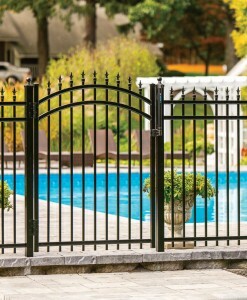 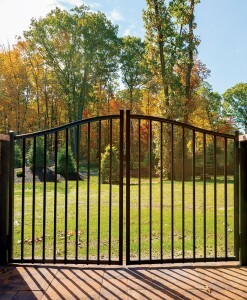 The choice of ALUMINUM for gate designs allow “Access Control” devices such as gate operators and digital entry systems a dream. 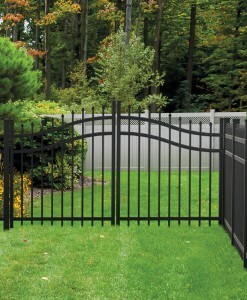 The ALUMINUM ADVANTAGE: “Light yet Strong”… and best of all, “Maintenance Free”. 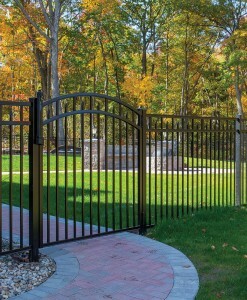 There is a wide assortment of product in our aluminum family to help give your landscape the “distinguished look” you deserve. 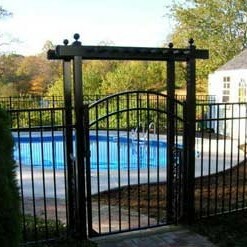 Arbors compliment the walkway and ball caps, rings and finials accentuate the fence.